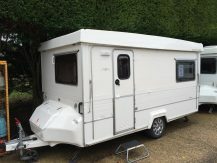 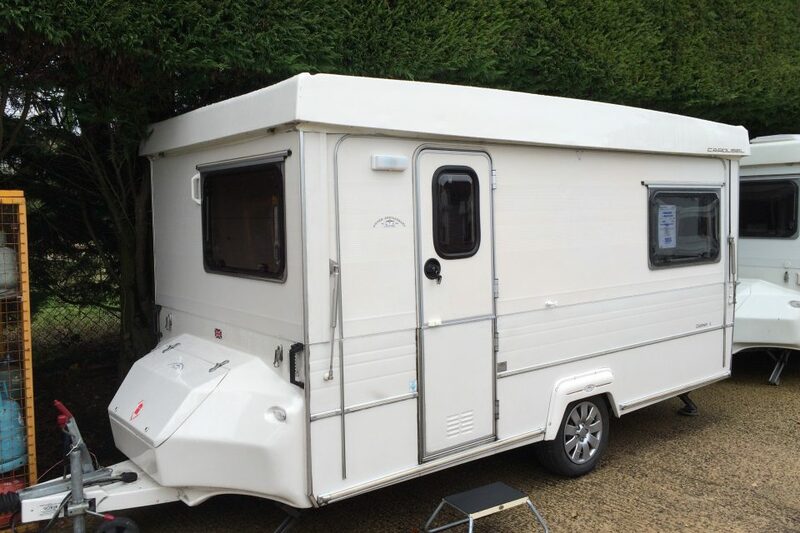 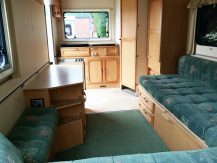 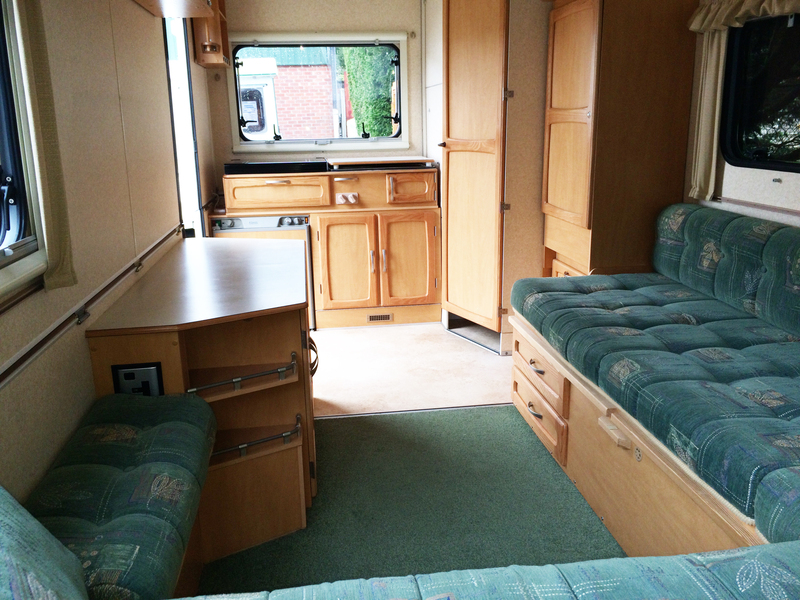 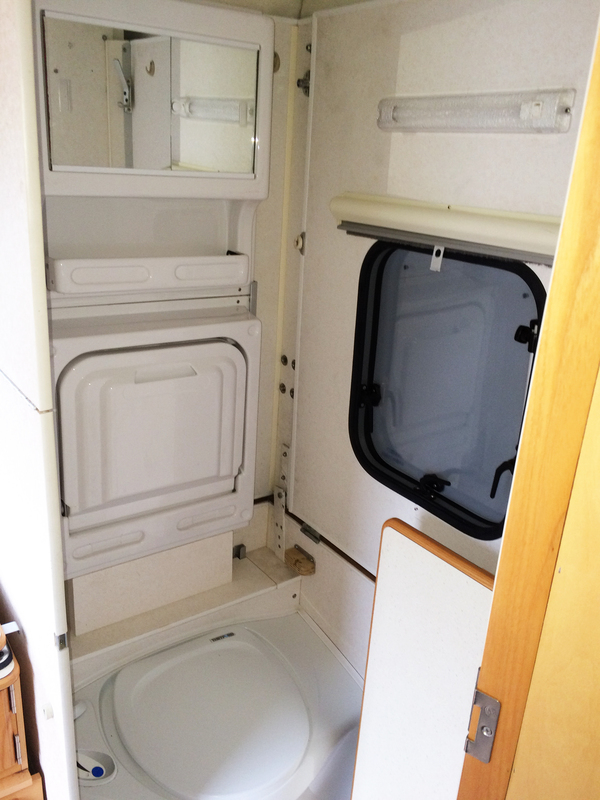 Contact us now for more information, to arrange a viewing or to reserve this caravan. Great Spec including Hot Water and a Mover! 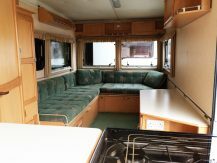 Almost every available option fitted!